VH1's Love and Hip Hop Atlanta star and singer - K.Michelle strikes a couple of mean poses for Kontrol Magazine. The singer who was previously signed to Jive records and is now signed to Warner Bros. got her new record deal late last year. K.Michelle let her name be known to both the music industry as well as reality TV when she was picked up for the Atlanta version of Love and Hip Hop and please believe did the cameras love them some K.Michelle. The 'How Many Times' singer is currently recording some new music and her new long awaited first studio album which she plans on releasing sometime this year as well as a new mixtape and EP for her fans and supporters. 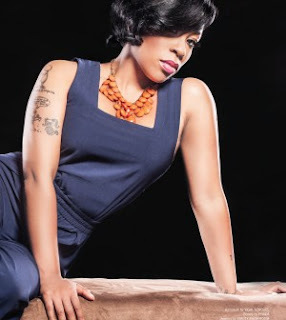 Read the rest of the article with K.Michelle on Kontrol magazine.